When the storm hits, and the damage is done, what comes next? You call SERVPRO of N. Ft. Wayne! We are here to guide you through the difficulty of clean up! Don't try and go it alone! Let us come in and help make it "Like it never even happened." Storms: They don't announce themselves before they strike! A severe storm can happen when you least expect it! As we all know in the midwest, the weathermen are sometimes wrong, and when that severe storm does hit, it is important that you know you have a friend in the community to come in and help make it "Like it never even happened." Call the professionals at SERVPRO of N. Ft. Wayne today! A storm can bring catastrophic damage to a home. We are ready to walk through each step to restoration with you. Whether it be a hole in your roof or water that Mother Nature brought indoors, we can help take you through all of the ins and outs and get it back to "Like it never even happened." 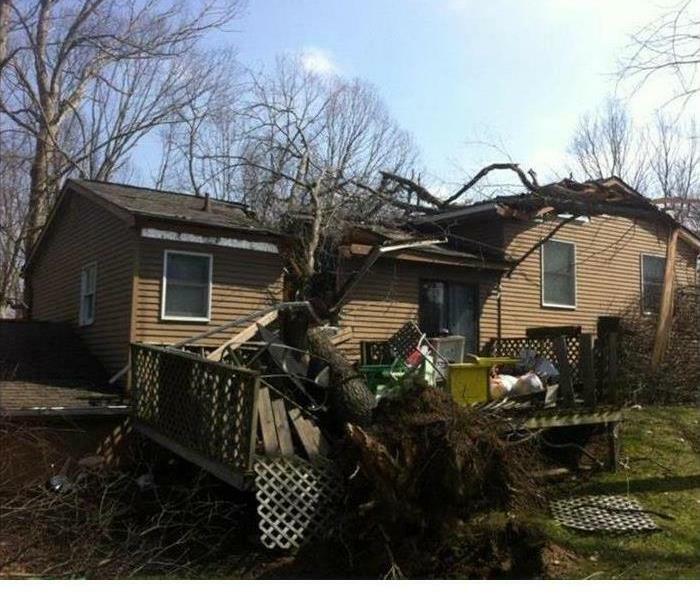 Storms can cause a lot of damage to a home. When the roof is damage we tarp it so that no further damage may occur from continued winds or rain while we are working on it. When storms hit your home, don't navigate the process alone! At SERVPRO of N. Ft. Wayne, we have the experience and the know how to get things back to "Like it never even happened." When it comes to after the fire, there can be a lot to do! You need to make sure you are working with a company that has been there before, and can help you get through this difficult time! 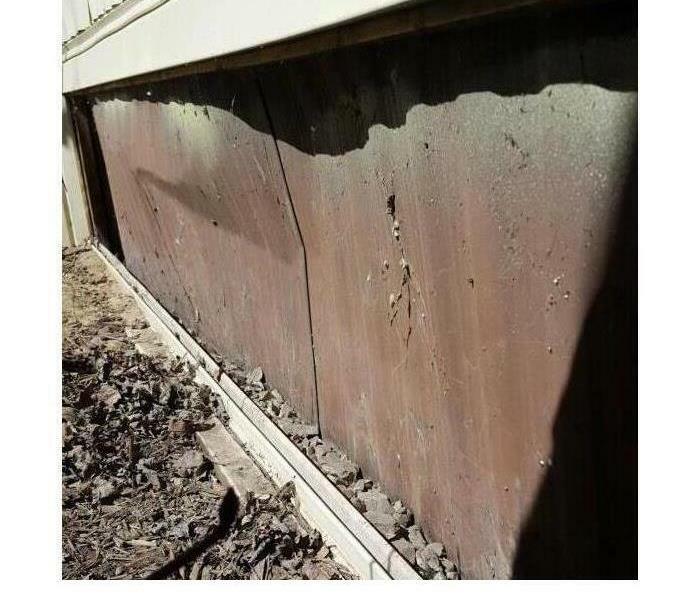 That's why you should call SERVPRO! 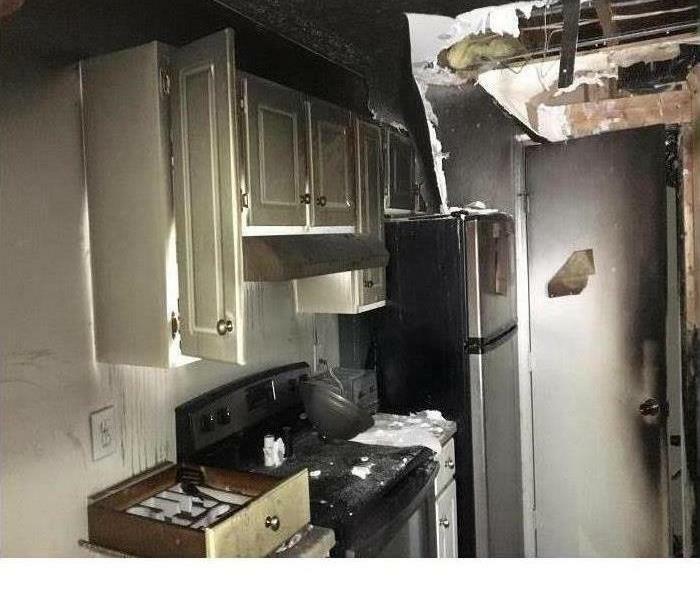 Fire Damage? SERVPRO to the rescue! When a fire hits your home, often you are left dazed and wondering what comes next. At SERVPRO of N. Ft. Wayne, we deal with this on a regular basis and can help help you through the process. Call us and let us help make it "Like it never even happened." 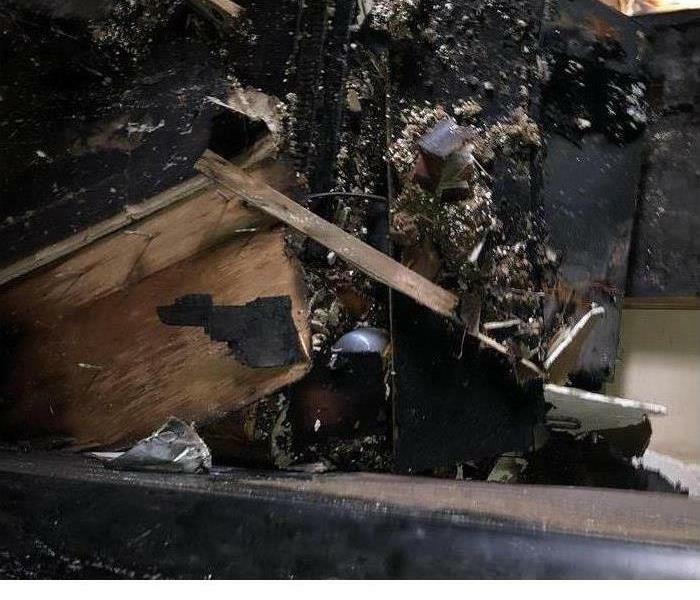 Fire Damage? SERVPRO can help! Even a minor fire emergency should be taken seriously. Our experts can handle any size disaster, and we are available 24/7. SERVPRO of N. Ft. Wayne has the equipment and experience to restore your home to pre-damage condition. Let us put our experience to work for you! We can come in and make it "Like it never even happened." The storm came, and went...the water though? It stayed! 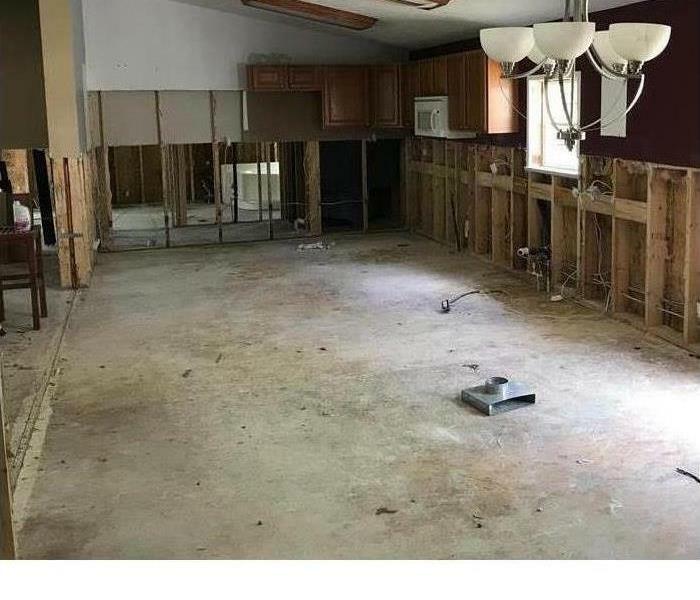 If this happens to you, don't panic...just call the pros at SERVPRO of N. Ft. Wayne and let us evict that unwanted water! We will come in and walk you through each step and make it "Like it never even happened." Mold Remediation: "Like it never even happened." If you have had water damage, you may also have mold growing! Give us a call at SERVPRO of North Ft. Wayne and let us help you through the process. Whether it be just water damage or water damage and mold, we have been there and can help get you through! Mold In N. Ft. Wayne: SERVPRO To The Rescue! The moisture from an unnoticed leaking pipe for several weeks in this crawlspace resulted in expansive mold growths. The composite floor joists and sheathing provided the ideal food source in a dark environment. The professionals at SERVPRO applied microbial remediation technicians & have the skills and resources to remove the unwanted fungi. Besides mitigating structural damages to the underpinnings, the home's indoor air quality IAQ can be improved by preventing the infiltration of mold particles, spores, and foul odors. Count on the professionals at SERVPRO of N. Ft. Wayne to restore your crawlspace to its preloss condition "Like it never even happened." 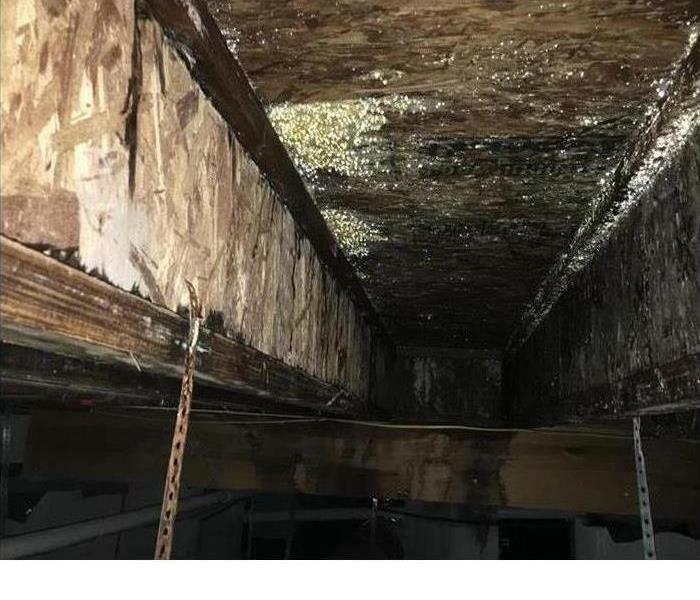 The first word most think of is "EWWWW" when it comes to mold. This unwelcome visitor needs to be escorted out of your home bye professionals with the necessary equipment! Give the professionals at SERVPRO of N. Ft. Wayne a call and let us come and help make it "Like it never even happened." When Your Business Suffers A Loss, Let SERVPRO Help! 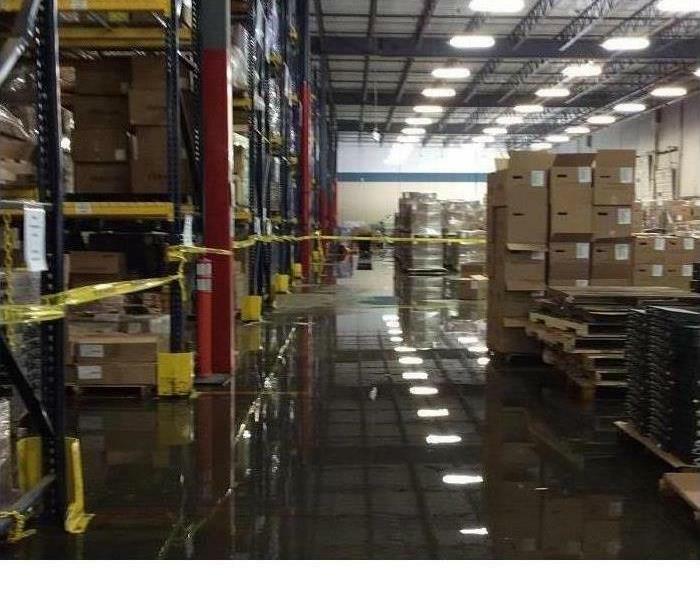 When water damage hits your business it can be devastating and costly! Call SERVPRO of N. Ft. Wayne and let us help guide you through the process! We have experience dealing with almost any situation, and we can help guide you through each step of the way. We truly can help make it "Like it never even happened." When a disaster hits your business, it can feel like a punch to the gut! Getting your business back up and running is something that we specialize in at SERVPRO! We are faster to any disaster, and when it comes to your business, seconds count! Call SERVPRO of N. Ft. Wayne today and let use make it "Like it never even happened." 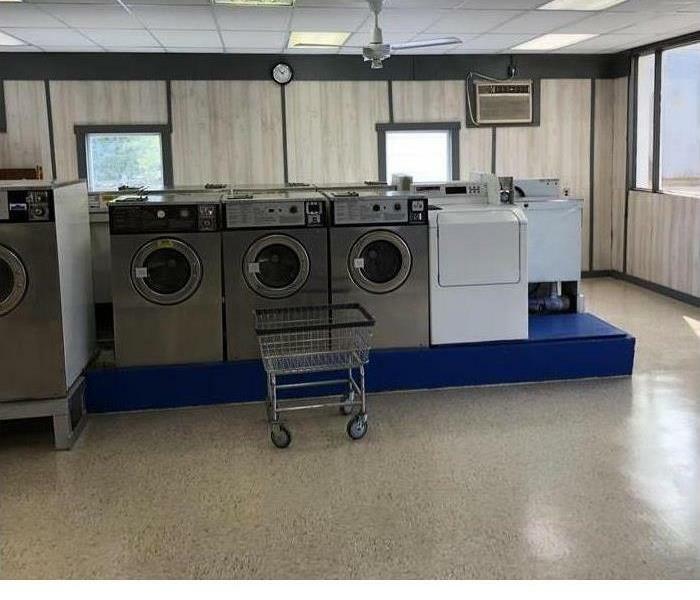 This Photo illustrates the range of expertise that SERVPRO AMRT applied microbial remediation technicians possess to accomplish the task at hand. By erecting a dual layer polypropylene containment zone along with the deployment of negative pressure devices, mold spores had no chance to circulate to unaffected areas of this commercial building. The attention to detail of protecting the light fixture and an exit chamber helped ensure a professional mold remediation. Notice the use of painter's tape which leaves no residue nor peels finishes from hard surfaces, and 2x4's and jacks used to support our rigged containment barrier. When we left the mold-free work site, it was "Like it never even happened." Contact the professionals at SERVPRO of N. Ft. Wayne to set up your assessment today! This is the basement of a client's vacation home on the lake. They came home to visit and they had a pipe burst, their basement was filled with water 2 foot high. This is another photo of that vacation home on the lake. In this photo here you see pink mold on the ceiling. Right above this was the upstairs bathroom where a pipe burst. This is soaked carpet in the upstairs loft. The pipe burst in the upstairs bathroom and flowed out into the loft and down the stairs. You may not see it in this photo but the carpet began to bubble. These shoes were in the loft upstairs. By the time the homeowners arrived and realized the pipe burst there was already mold growth on personal items in like the shoes you see in this photo. 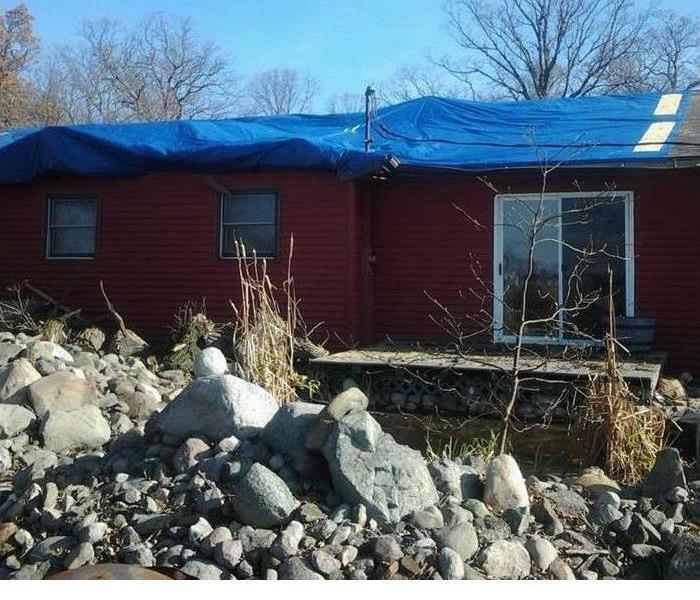 This is a photo of a home that had severe water damage and has just been finished with the demolition process. It is now ready for the next stage, mold remediation.